to make sure the properties we email you meet your boating needs. 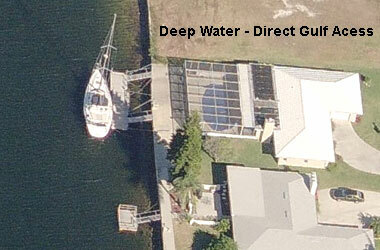 This is critical as docks and water depths vary widely in Florida. Tell us the length and draft of the boat you own or intend to buy. Homes with deep sailboat water and gulf access are just one of our specialties. Our team has over 25 years experience in the Tampa Bay Florida real estate market. We are Buyers Agents offering full assistance and loyalty in your real estate search.